BowLingual Dog Translator แอพแปลภาษาหมา เห่า ร้อง ออกมา สื่อถึงอะไรนะ - โปรแกรมแต่งภาพสัตว์เลี้ยง - หมาพักได้ ที่พักหมาเข้าพักได้ โรงแรมที่สัตว์เลี้ยงเข้าพักได้ หมาพักได้ Thailand Pet Friendly Hotels - Powered by Discuz! Ever wonder what your dog might be trying to tell you? BowLingual Dog Translator is a Dog-to-English translator that allows your dog to communicate to you in a way that's easy for you to understand. 1. 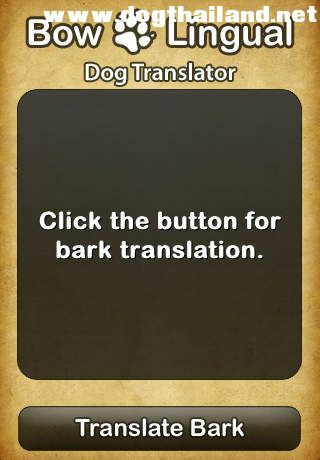 Press the "Translate Bark" button to begin the recording/translation process. 2. Hold the device near your dog as it barks. 3. Once recording is complete, wait a moment for bark analyzation. 4. 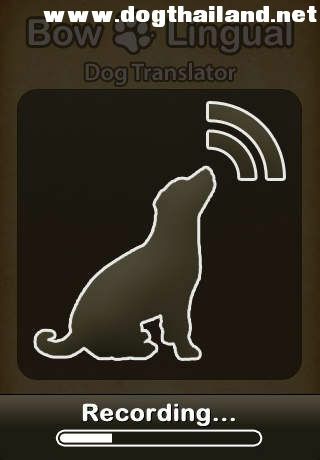 Your dog's message is displayed in easy-to-understand English. 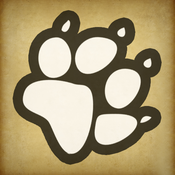 GMT+7, 2019-4-21 17:38 , Processed in 0.035885 second(s), 14 queries , XCache On.